Your relationship is unique. Don't settle for a "common" Valentine's Day Gift. 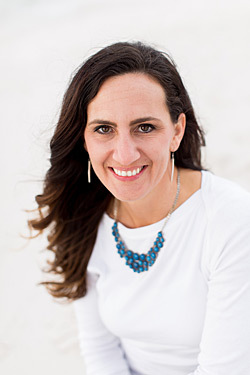 Looking for ideas for a special gift for the love in your life? Look no further. Below are some of the fantastic sign and print designs my clients have ordered to celebrate their unique relationships. If you have something special in mind for your Valentine, contact me today for a custom design consultation! 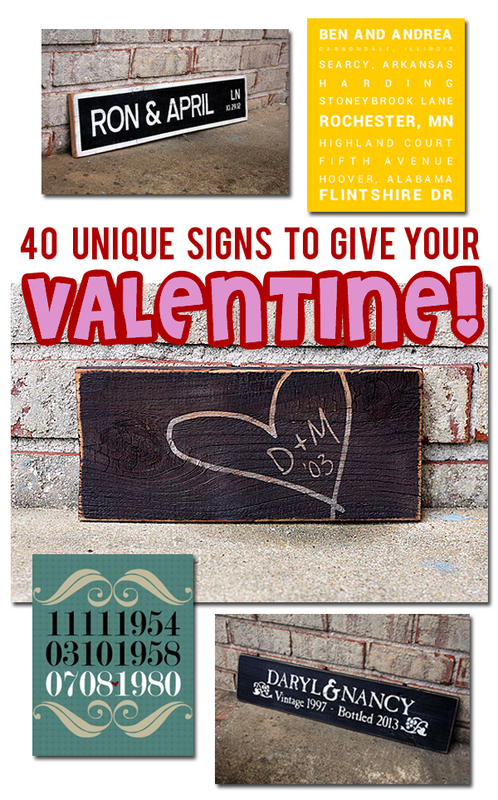 NOTE: Wood signs should be ordered no later than February 5th, 2019 to be sure to arrive in time for Valentine's Day. 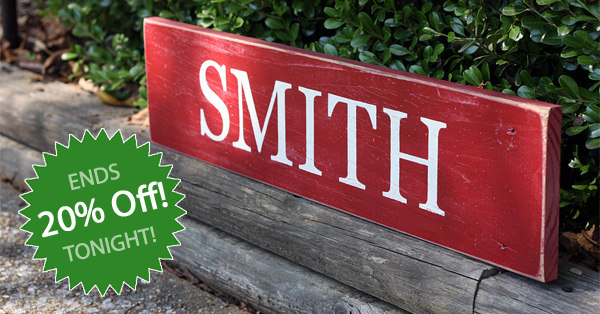 Custom Sign - 24" x 5.5"
Today is the LAST DAY to SAVE 20% on my personalized hand-painted signs this holiday season! 30% Off Sale Ends TODAY! There are just a few hours left to take advantage of my BIGGEST sale this year! 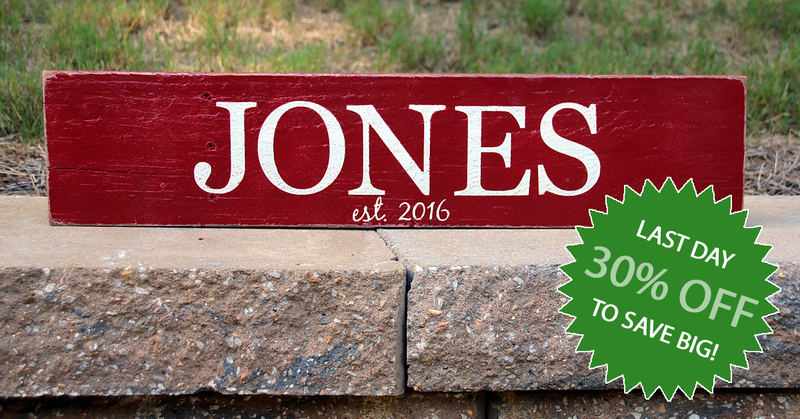 Order before midnight tonight and you'll save 30% on all my hand-painted wood signs. There's a limited number of signs I can paint between now and Christmas, and my painting schedule is filling up! Thank you very much, Andrea. The sign arrived earlier this week and it looks beautiful. My wife has hung it just outside the entrance of our house that faces one of her cherished gardens. The look of it matches perfectly with our farmhouse, the oldest part of which was built in 1847. Thank you once again for work and for your quick turnaround. 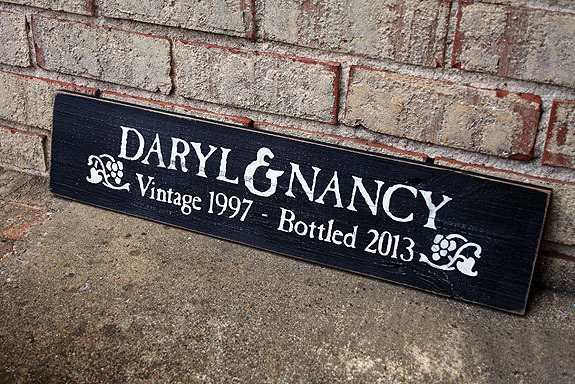 I will definitely think of you the next time I or anyone I know might need a custom sign made.